This day of conversation and quiet reflection is inspired by the questions we hear from Jesus in the Gospels. What did they invite people to see then and what invitation do they offer Christian disciples today? 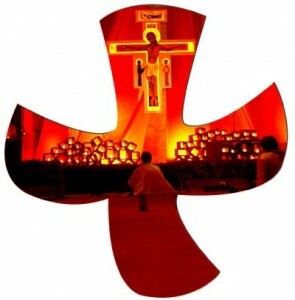 Led by a spiritual director and an Oblate, the day of reflection and conversation concludes with prayer in the style of Taizé. 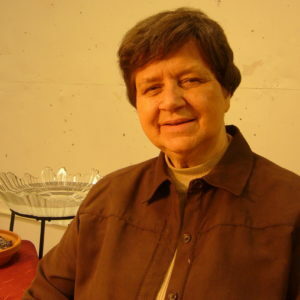 S. Carol Rennie OSB is former prioress of St. Paul’s Monastery who served for many years as a spiritual director and an anchor for Benedictine Center hospitality. Although retired, she continues to advise the Benedictine Center staff in support of the mission she has supported so faithfully. Michael Rowe is an Oblate of St. Paul’s Monastery and a practitioner of Centering Prayer.